This paper is on the many uses of the priest's Silver Trumpets found in Numbers 10:1-10 and in other places throughout the Old Testament. It was used for worship and to bring victory during times of warfare. It was used to unite the camp into the Presence of the LORD. It was used by King David to bring up the Ark of the Covenant into Jerusalem, the city of David. And it was used when the Tent of David was raised up, for David stationed two priests around the Tent who regularly sounded the Silver Trumpets. 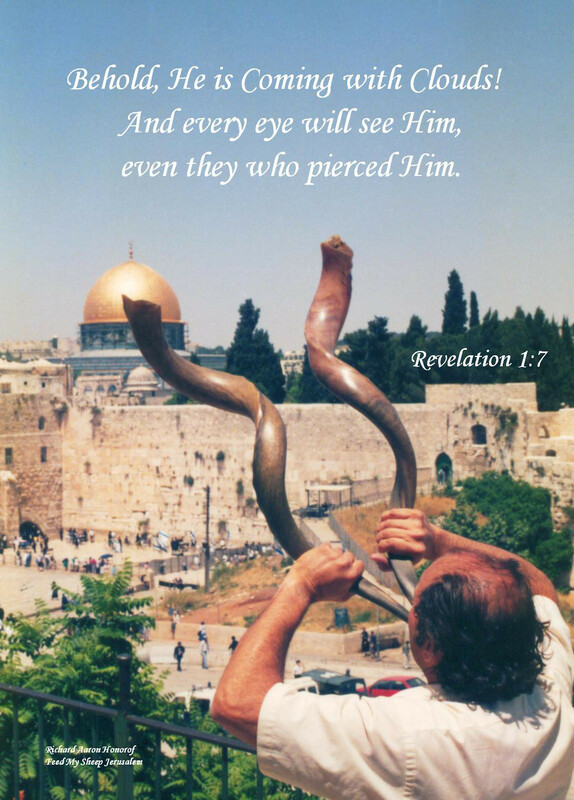 Also, in the days of King Solomon, 120 priests were sounding Silver Trumpets in unison with the Levites doing worhip, when the Glory of God fell on the Temple.